Here at RCS Technology Solutions, we will help you implement the most effective solution for your specific mobility needs. 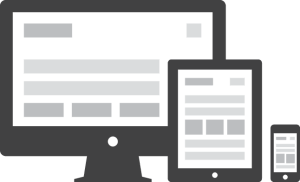 Adoptive website layout is ideally suited for blogs and content websites that do not require heavy user interaction, support for offline capability, or device native features (like GPS or a camera). 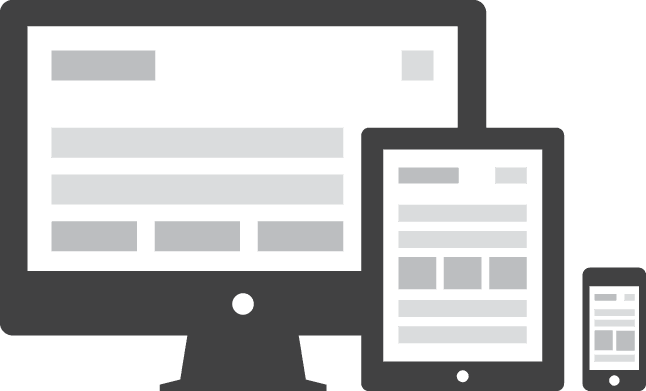 If you expect your users to buy products, access profiles, fill in detailed forms, or interact with other users through your mobile website, then building a dedicated mobile version is the right solution for you. 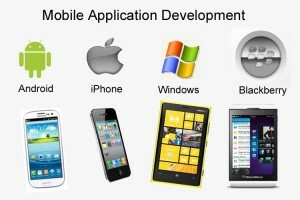 For the ultimate mobile user experience we recommend building a mobile app. Native apps provides advanced features that are not available with a web-based implementation such as offline mode, device hardware features (camera, GPS, accelerometer, etc. ), advanced security, data synchronization, and many more. We are skilled with most of major platforms including native iOS and Android, Appcelerator Titanium, and Phone Gap. Not clear which option to choose? Fear not! We will help you shape your requirements and create a mobile strategy both for your current and future plans.